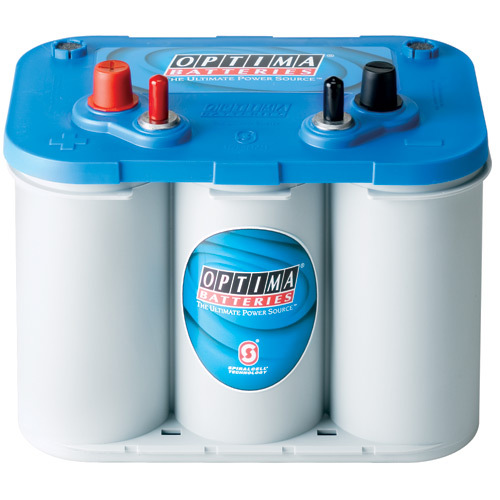 The SECOND most popular DEEP CYCLE Optima Battery. This BLUE top starting/deep cycle battery has the popular top mount battery posts and the male stud mount connections in the OEM automotive configurations. This battery is the #2 seller for Batteriesareus.com! GREAT FOR PERFORMANCE STEREO USERS! and PERFECT FOR ALL RV / CAMPER / MARINE APPLICATIONS! The OPTIMA stud mount terminals are connected internally to the top mount posts. The battery studs DO NOT screw into a terminal exposed directly to battery acid. 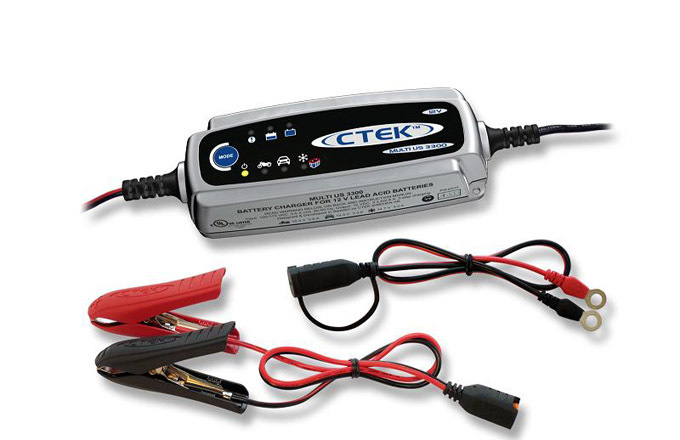 This is THE battery of choice for MARINE applications, performance vehicles, Recreational Vehicles (RV), campers, performance stereo uses, 4x4/off roaders, and any application requiring deep cycle batteries (such as pasture fencers).and a stud post for installation or accessories. The dual post/stud configuration make adding stereo and other accessories simple and easy. The dual connections also make adding accessories and boosting from the OPTIMA a breeze. This battery includes all of the temperature and vibration proof characteristics that have made the OPTIMA famous. The 18-month free replacement Warranty and 36 month Pro-rate warranty indicates the confidence OPTIMA battery places in the product for severe use applications! For your car, race or drag car, light truck, SUV, tractor, or any other 12v starting/deep cycle application with top mount or side mount battery cables, and needing deep cycle strength?